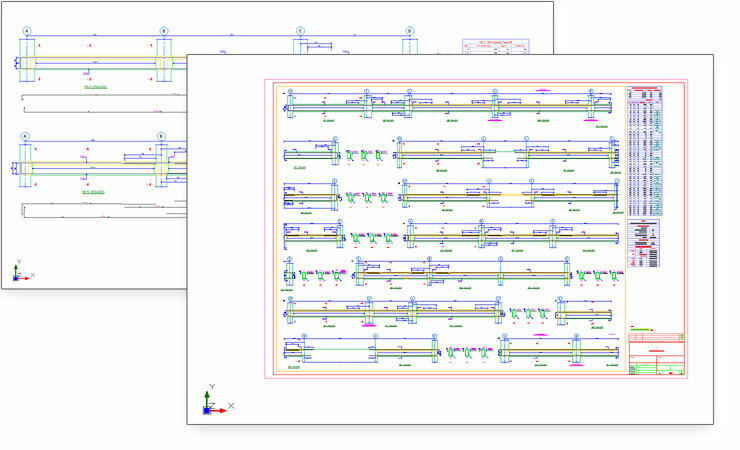 ProtaDetails is revolutionary system for automatically creating and organising all your structural concrete detail drawings in one go. 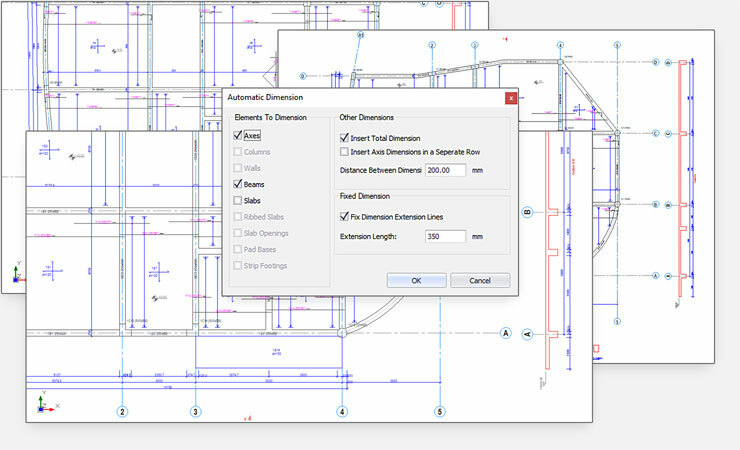 Save hours of drafting time by seamlessly extracting design details from ProtaStructure and automatically arranging them onto your company drawing sheets. 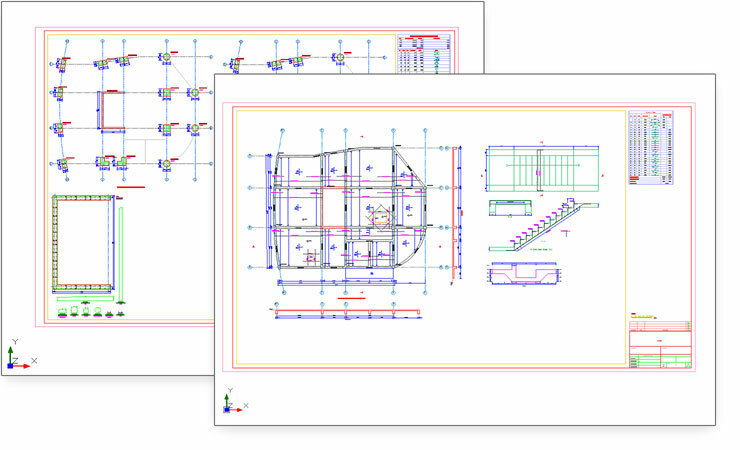 Use focused CAD editing and detailing capabilities tailored to structural engineering to fine tune your drawing production. 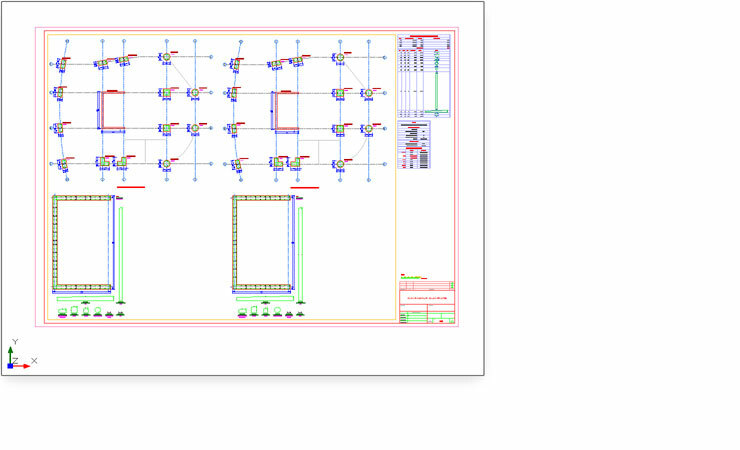 Make informed design choices with full quantities extraction to value engineer projects and offer improved design services to clients. 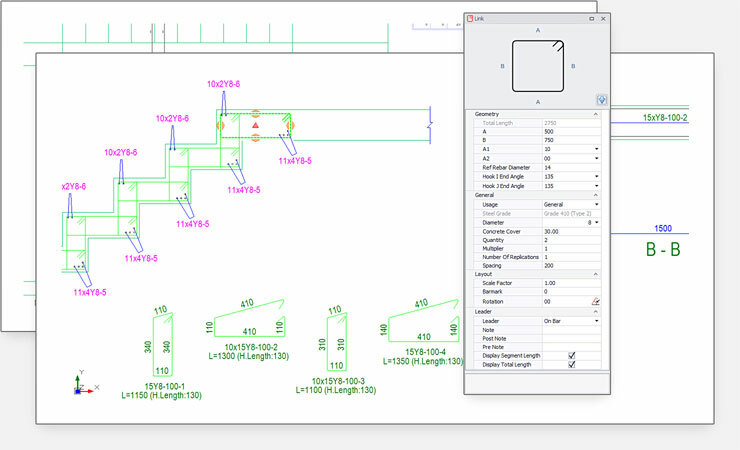 Handle changes efficiently by seamlessly updating project design changes from ProtaStructure. 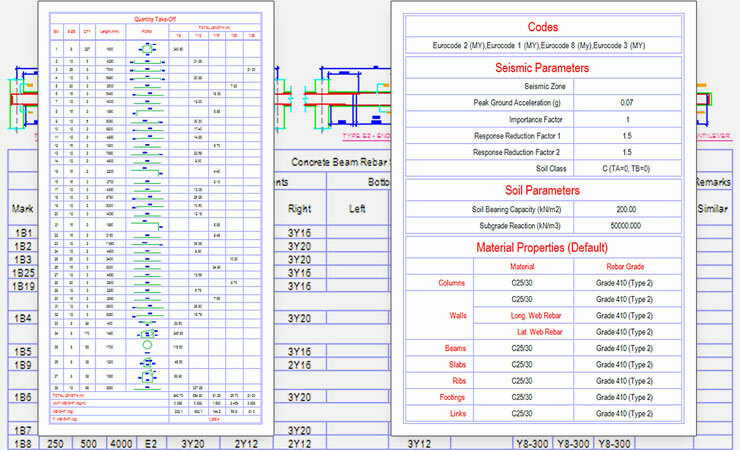 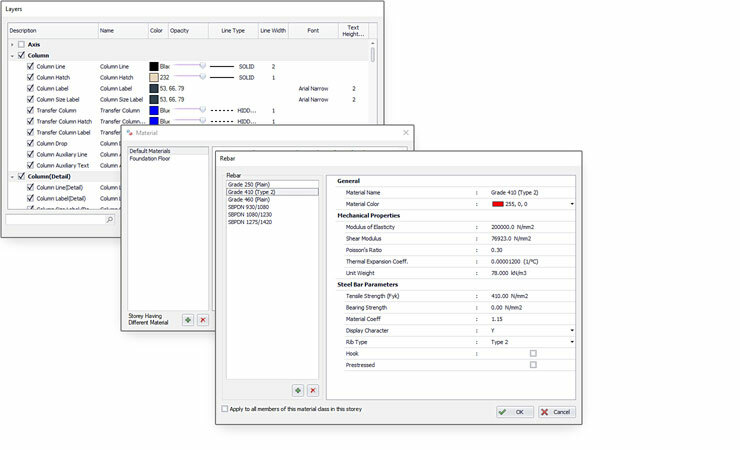 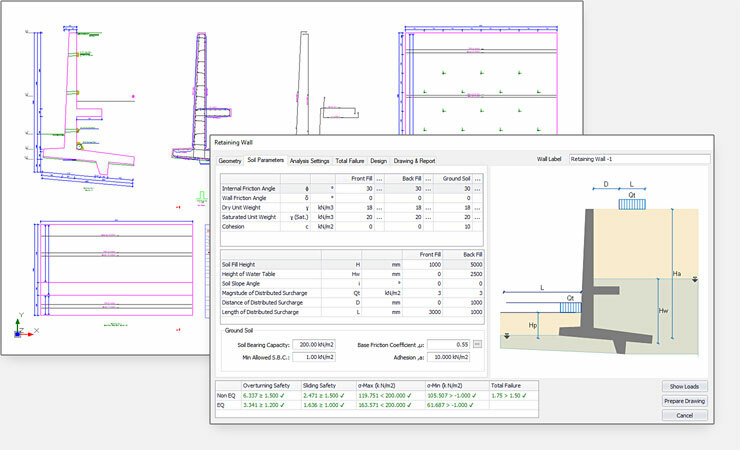 Use ProtaDetails growing library of component macros to instantly design and detail common project elements including retaining walls, stairs, piles and foundations. 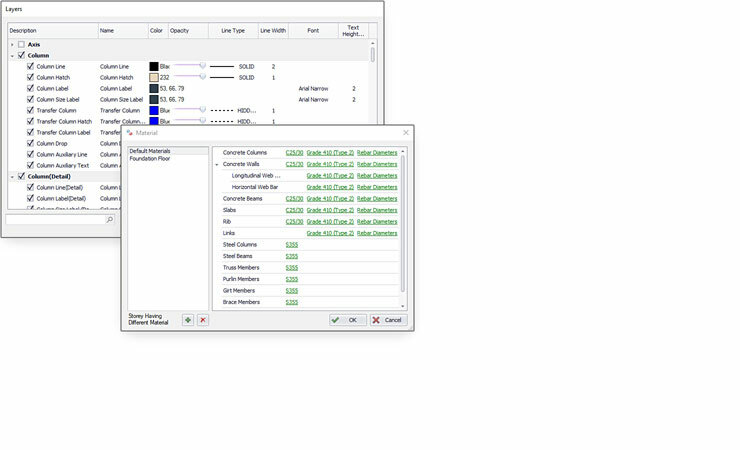 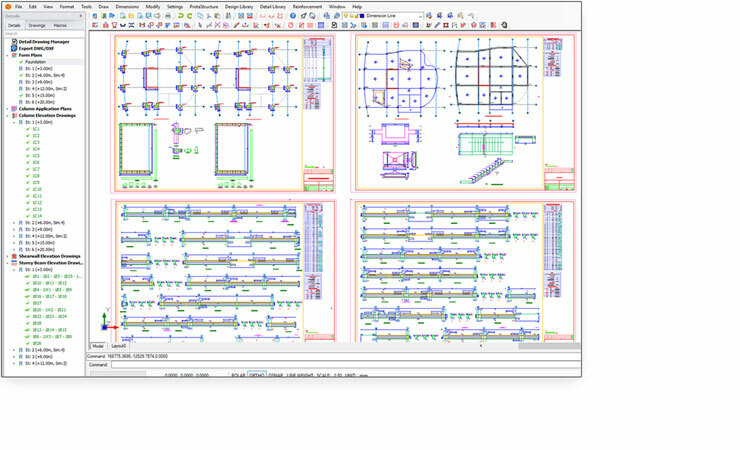 ProtaDetails automatically extracts and details all designed elements from ProtaStructure saving potentially thousands of man hours on drafting of your building structures. 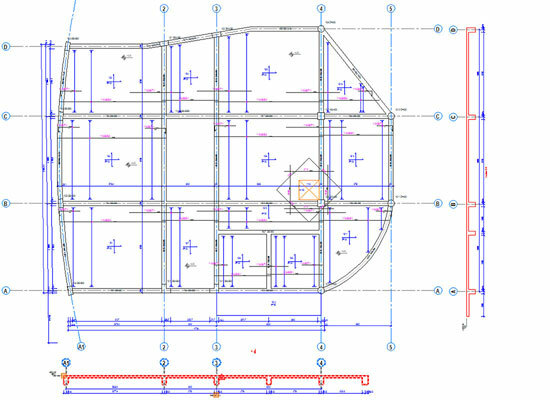 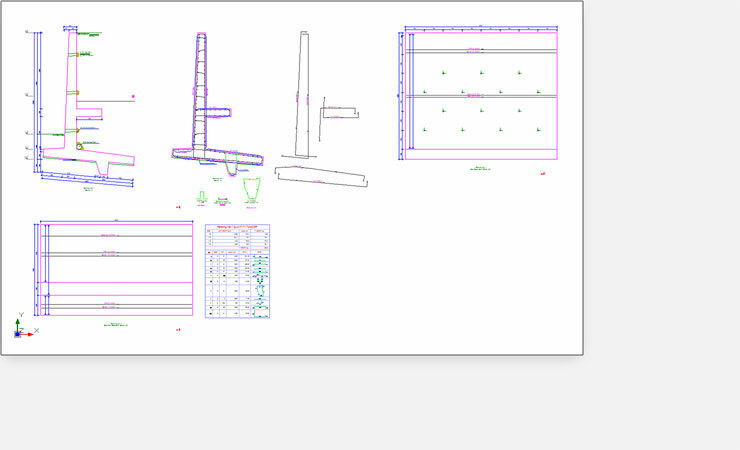 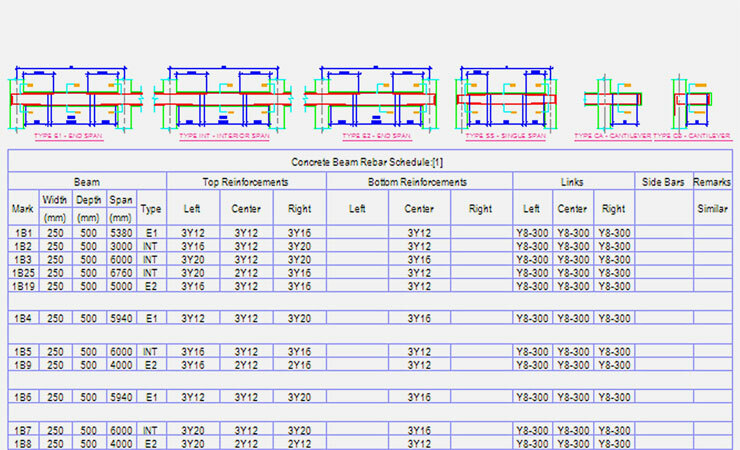 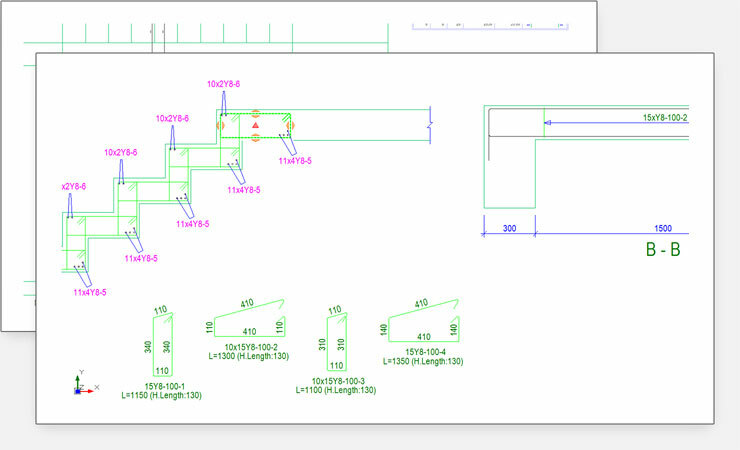 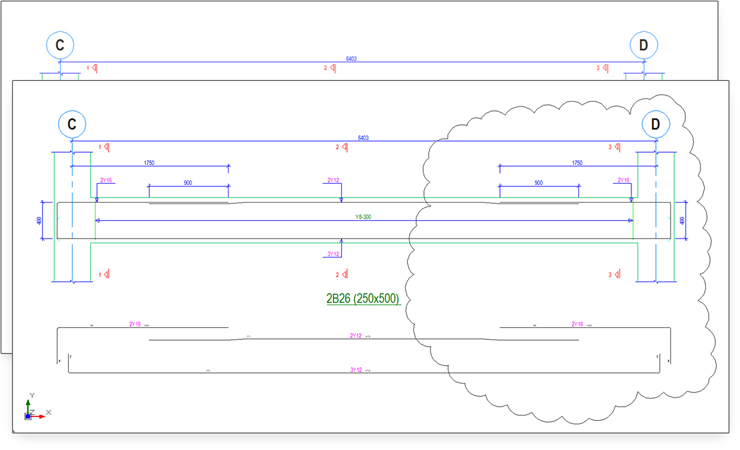 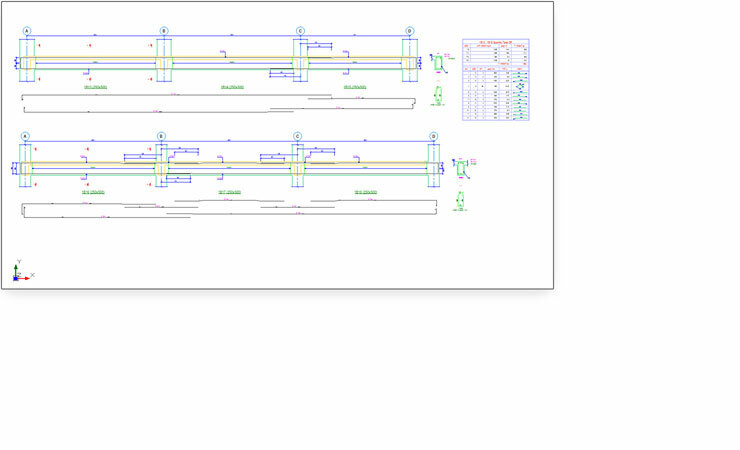 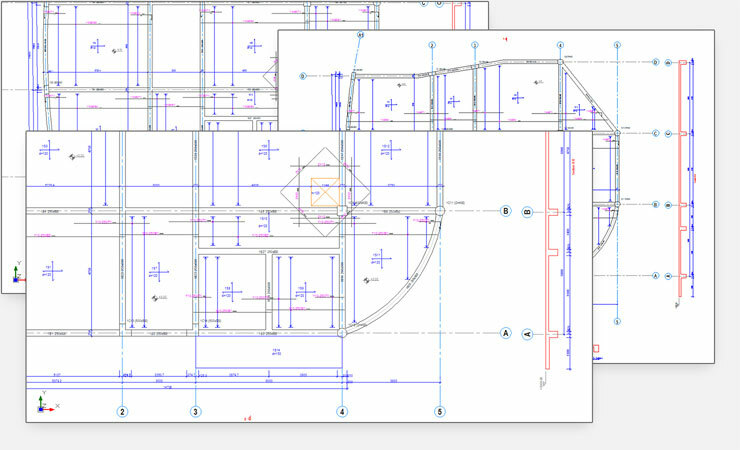 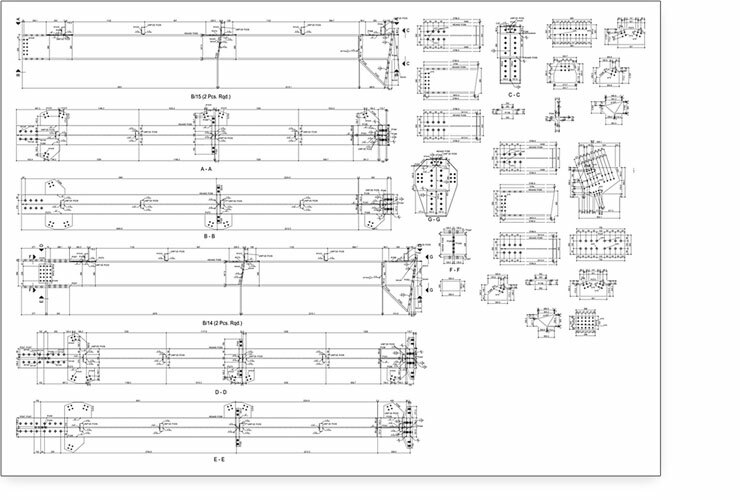 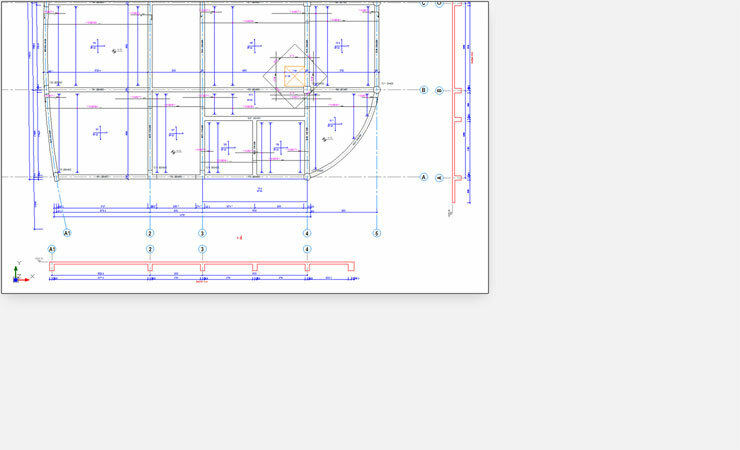 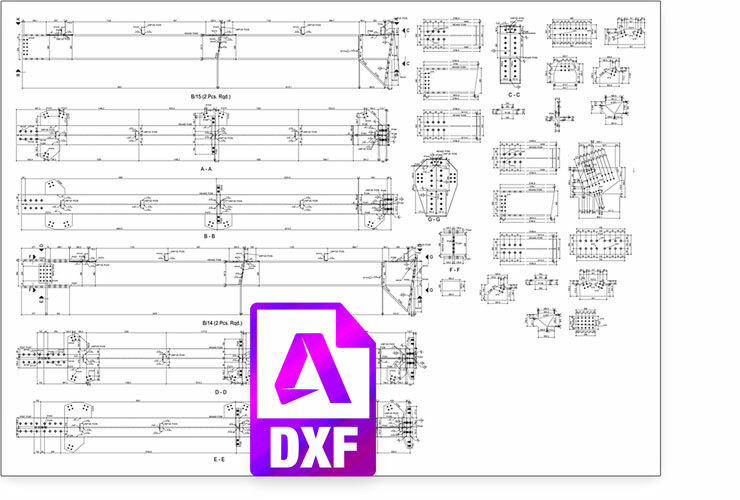 Automatically layout details into your drawing title blocks and take advantage of features including autocropping of beam elevations, column detail grouping and flexible scaling to produce professional, high quality drawings to convey your design. 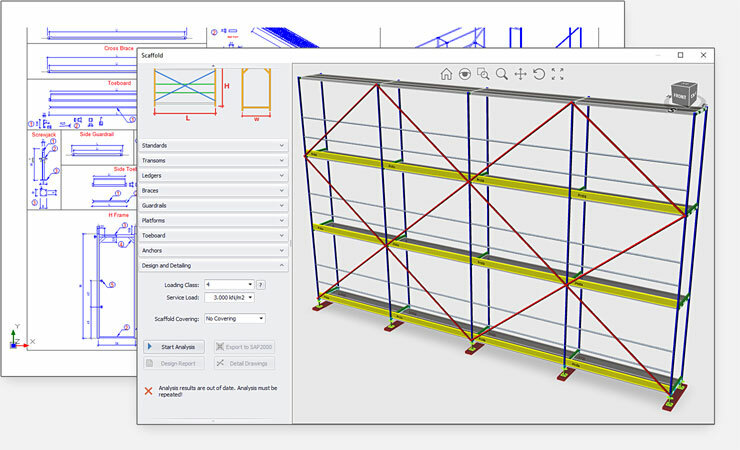 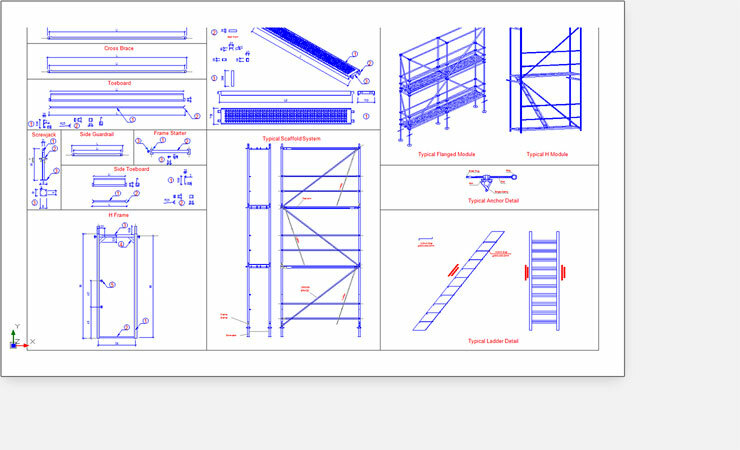 Making use of in-built drafting capability, coupled with intelligent objects like rebar, makes any additional detailing or drawing refinement easy and fast. 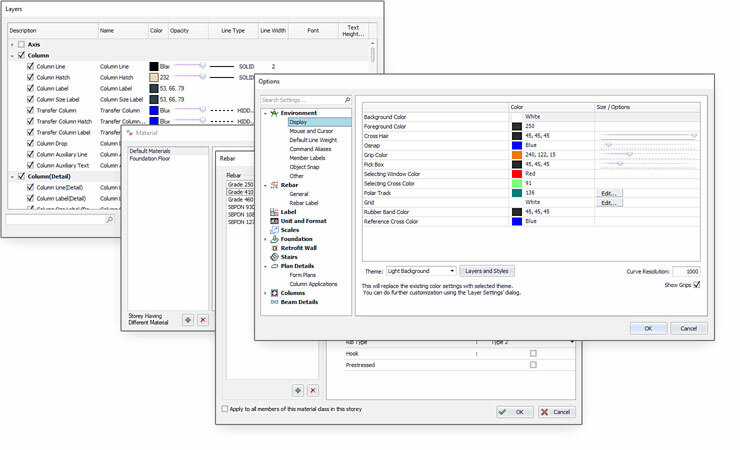 Use our flexible setting management to define how you want your details to look or use Prota’s range of country based templates especially developed to suit local drafting practices. 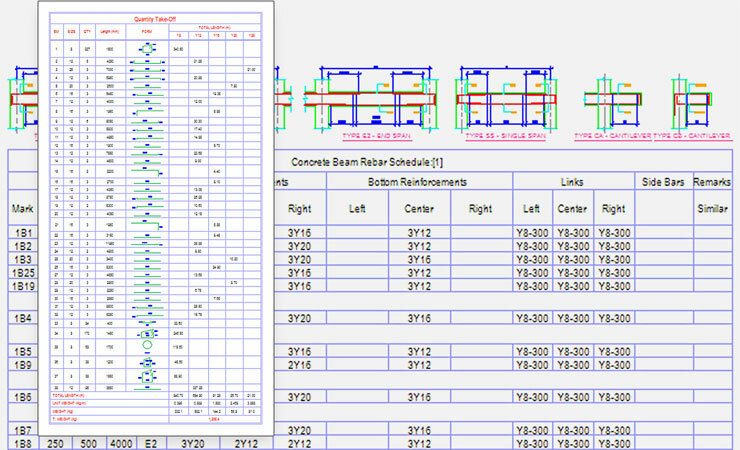 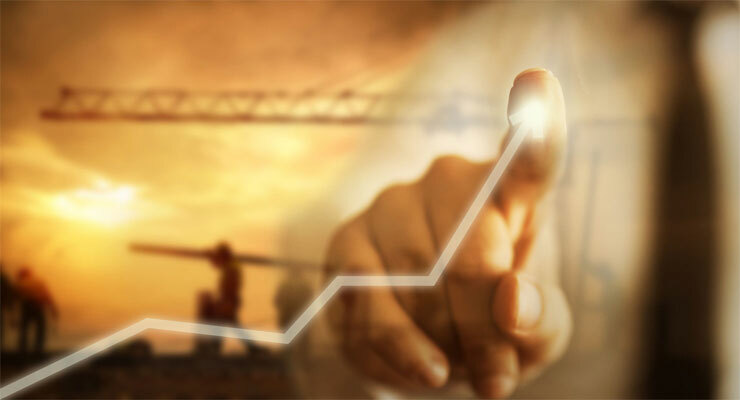 Stay on top of project costs and variations with full reinforcement and bar quantities take off. 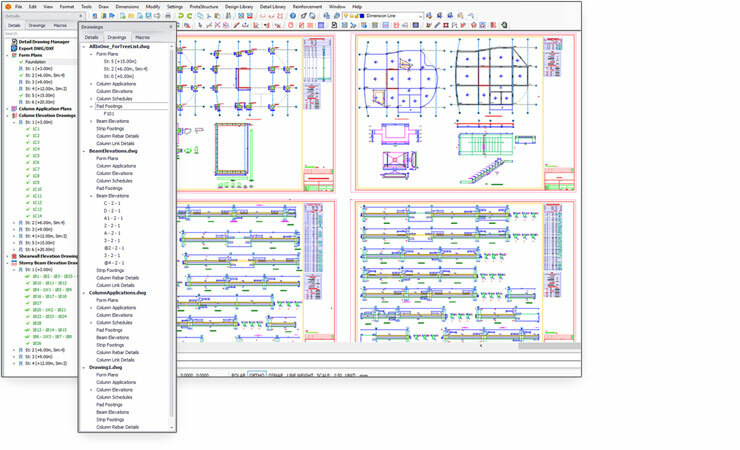 Manage and update details when model and design changes occur. 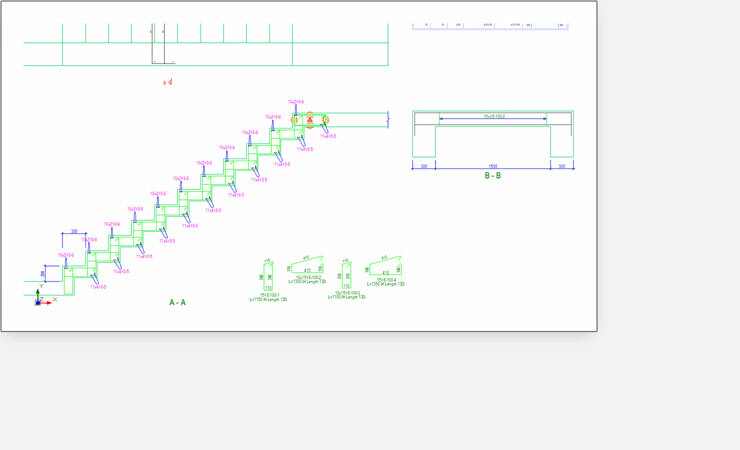 Design and detail other components including retaining walls, stairs, foundations and piles. 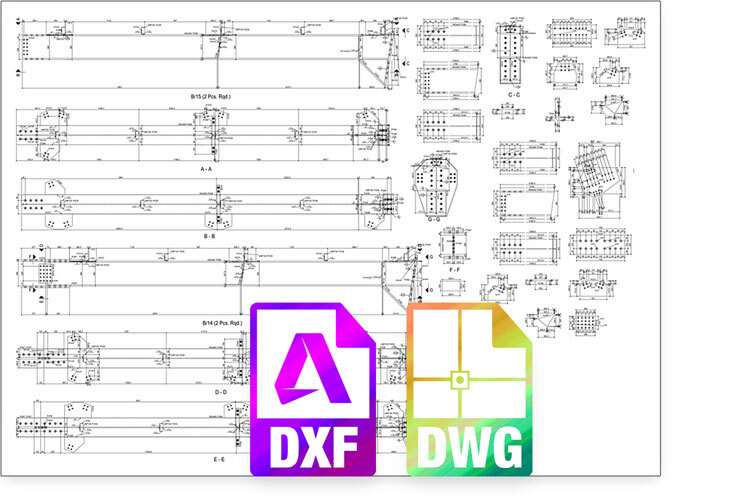 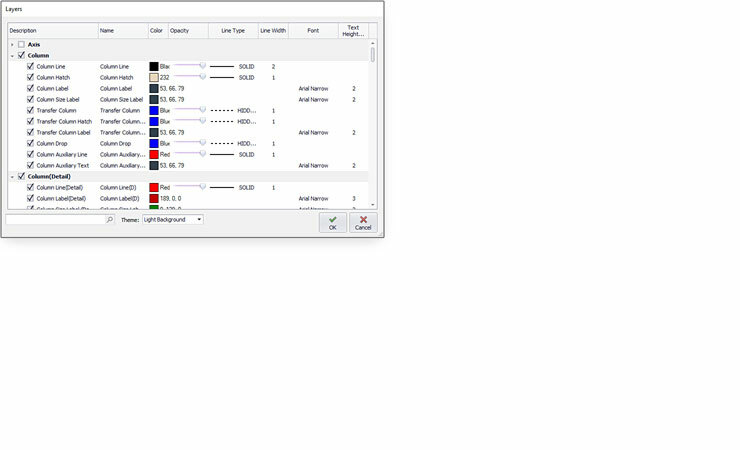 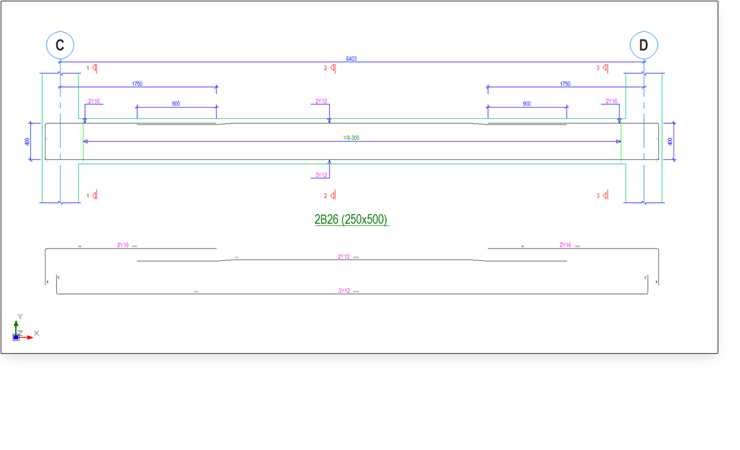 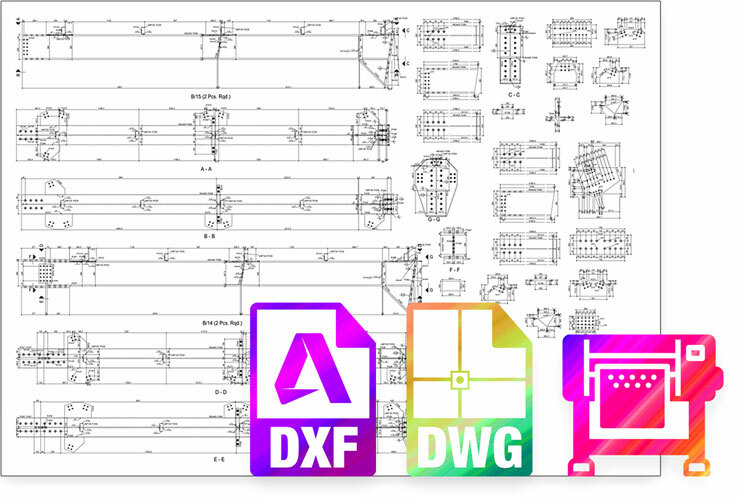 Plot directly from ProtaDetails or publish DWG drawing output directly to your preferred CAD system including AutoCAD, Microstation and Bricscsad. 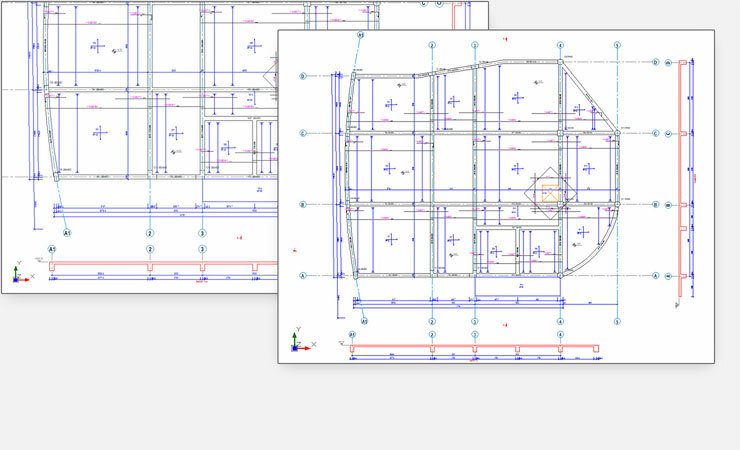 ProtaDetails is designed with leading technology to provide you with competitive advantages over the competition. 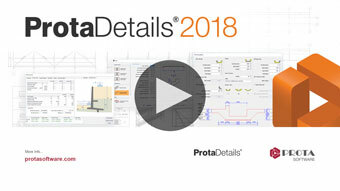 Save hours of drafting time, deliver projects faster, be more productive and profitable with ProtaDetails.